Today, it is not uncommon to hear that a certain book has been banned in some countries across the world. Take, for instance, The Satanic Verses by Salman Rushdie. This book was first published in 1988 and is said to be inspired in part by the life of Muhammad. Though I haven’t read this book myself, I do consider this as an important example in the context of this topic. “The Satanic Verses” has been banned since 1988 in Bangladesh, Egypt, Iran, India, Kenya, Kuwait, Liberia, Malaysia, Papua New Guinea, Pakistan and many other countries. 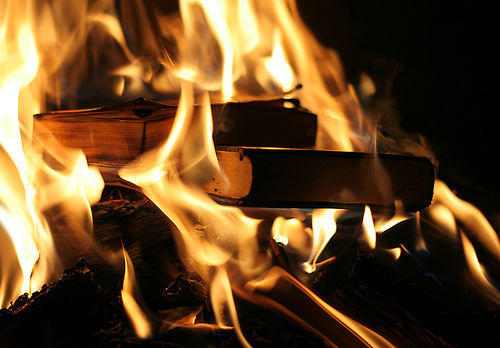 Copies of the book were burnt across the world, amazingly by people who either never read it or did not know how to read. The reason for the ban, we were told, is that this Novel (its Fiction guys) is alleged to contain blasphemy. Notwithstanding the fact that this book went on to become a 1988 Booker Prize Finalist and won the 1988 Whitbread Award for novel of the year, the ban on this 24 year old book still prevails in many countries. 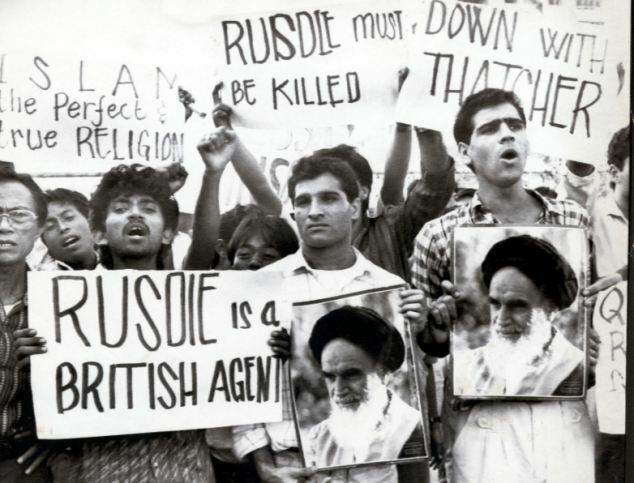 Not only that, the outrage among some Muslims resulted in a Fatwa calling for Rushdie’s death issued by Ayatollah Ruhollah Khomeini, the Supreme Leader of Iran in 1989. To top it all, Rushdie, who should have been a national asset, was even forced to flee from his homeland and he now lives in exile in the UK. Those who are in favour of banning this book claim that this violates their freedom of religion by being blasphemic, the opposite point of view simply states that works of literature and fiction should not be judged against blasphemy based on the interpretation of some sections of a religious group. The Rights of Man– by Thomas Paine, who is one of the founding fathers of America. This book was banned in UK. The book is widely critically acclaimed and was ranked 4th on the Modern Library’s list of the 100 Best Novels of the 20th century. 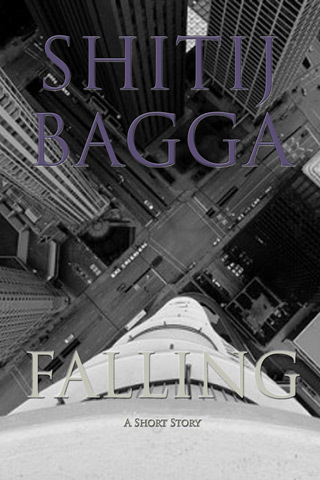 This book was banned in France, UK, Argentina New Zealand, South Africa. This book was widely censored in US and UK for being critical of USSR. 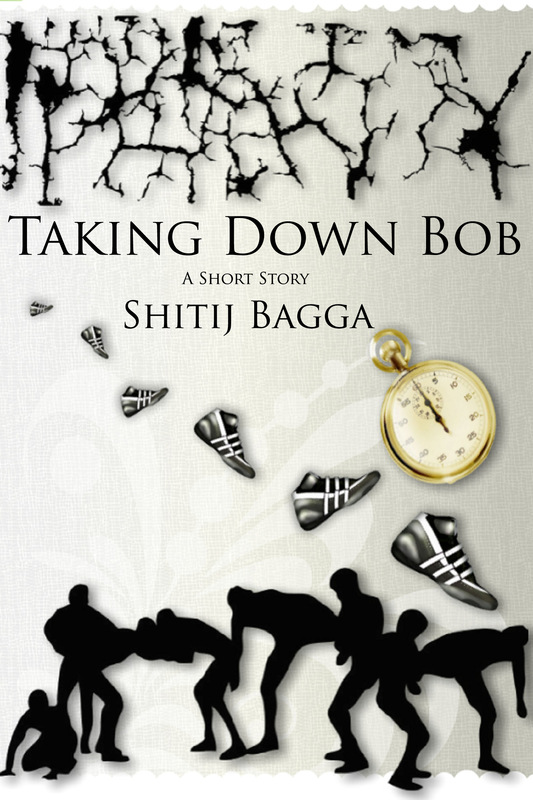 It is a political satire and one of my favourite reads. Alice in Wonderland – by Lewis Caroll. Surprised? The Bible – Now surprised? Censored in dozens of countries, both historically and in the current era. Currently, the Bible is banned or greatly restricted in a number of countries including North Korea and Eritrea. Sometimes, the ban is on distributing the Bible in certain languages or versions. In 1234, King James I of Aragon ordered the burning of Bibles in the vernacular. Now, the question one needs to ask is this: Who decides what is offensive? And who decides what others should be allowed to read and what not? For instance, I might find a certain book offensive but what right do I have to deny others access to it? After all, it’s not that a book is ever offensive. What people, who frequently get offended, really fear is an idea. It’s always an idea that they are uncomfortable with. For instance, the book, “Uncle Toms Cabin – by Harriet Beecher Stowe” was banned in southern US for its anti-slavery content. Yes! You heard me right, its anti-slavery content. It is true of the history of our world that all great and revolutionary ideas are first met with resistance from the highest of quarters. It is only after they spread to the masses and people start to understand them that some sort of acceptance starts to come in. Take, for instance, the ideas of Galileo Galilei, the father of modern observational Astronomy, also considered widely as the father of science itself. Amongst his other accomplishments in the field of observational science, Galileo also championed the idea of heliocentrism – that the planets all revolve around the Sun and not around the Earth. This concept is, beyond any doubt, the universally accepted model of the Solar System and no one in their right mind would dare to challenge this idea except if they were insane. However, the same idea, led to Galileo’s being tried by the Roman Inquisition. He was found “vehemently suspect of heresy” due to his observations, was forced to recant his scientific findings to avoid being burnt at the stake and spent the rest of his life under house arrest. And all this, for observing the most basic of natural phenomenon. It is to be noted that finally in 1992, Pope John Paul II formally acknowledged in a speech that the Roman Catholic Church had erred in condemning Galileo over 350 years ago for asserting that the earth revolves around the sun. My point of giving this example is that in every age, most of the people of a society will have only a low intellectual capability and the ability to think for themselves. It is only due to the revolutionary ideas of some great thinkers and their perseverance against resistance by this multitude that societies are able to grow out of one dogma after another. Imagine what would have happened if the heliocentric model of the Solar System was never allowed to be accepted. Would humanity have moved forward and made all its advances or moved backwards? What if the ideas of Independence and self-reliance continued to be crushed under the pretext of being offensive to the ruler? Would we have known the USA as it is today? Or the independent India as it is today? One of the most important contributors to the French Revolution was the same “The Rights of Man – by Thomas Paine” as mentioned in the list above. Now, some people might argue that they do consider some literature to be offensive in a genuine sense. Definitely, it is possible that there might be some bad ideas. For instance, denying that Jupiter is just another world (planet), like the earth is, is a bad idea today. Slavery? Bad idea. Alchemy? Bad idea. But what we do need to note here is that none of these bad ideas were purged by banning books that talked about them, they were replaced by allowing the free flow of ideas that replaced these bad ideas. For instance, Alchemy was replaced by allowing Chemistry to be discussed and not simply by banning the thought of Alchemy itself. Therefore, my point is that those who consider some ideas to be offensive or hurtful should endeavour to expose the fallacy of those ideas by writing about them through the same medium and presenting a strong case for their stand. If not, then nobody should hold people’s lives to ransom and demand that others’ ideas be forcefully suppressed. At the worst, if a book offends you, just don’t f****** read it. Next question that one must contemplate is: whether these bans actually make any difference anyway? In today’s information age, it is virtually impossible for governments also to stop anyone from gaining access to any idea, thought or book, whatever strategies they may try. It is just useless and therefore the civilized society should continue to allow free flow of ideas in order to remain truly free. After all, there are millions of people like me who hate the idea of having even a single book banned. Yet, we do not take to the streets massacring hundreds or thousands, burning buildings and demanding the heads of those who did not allow us access to a book that we want to read in our own personal time. What we do is we talk about our opinions and blog about them because we know that our idea is simply better that their idea and that it will ultimately prevail. 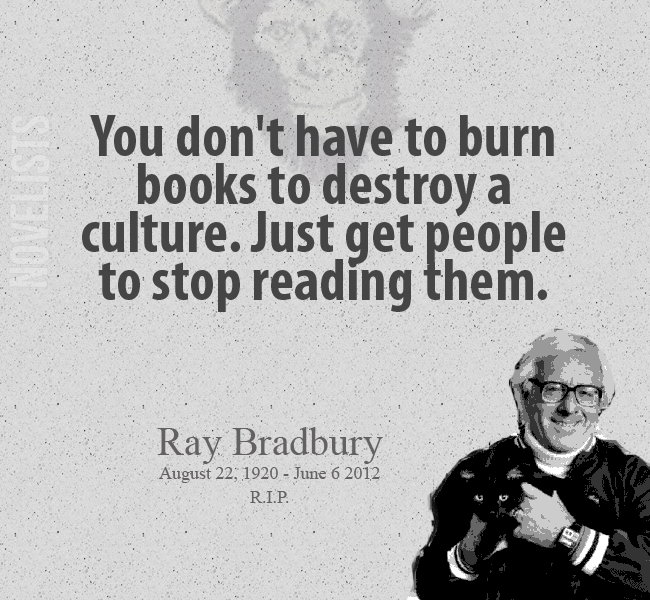 Burning books has never been the answer to anything and can never be acceptable to a civilized society. Because at the end of the day books won’t always stay banned. They won’t always be burned. Ideas won’t always go to jail. In the long run of history, censorship and the inquisitor have always lost. The only sure weapon against bad ideas is good ideas. The source of better ideas is wisdom. The surest path to wisdom is a liberal education. The sooner we realize this, the better we become.